The Rec program is the ideal program for people that wish to try a new sport, exercise and socialize in one of Calgary's most scenic areas. We try to have fun, gain fitness and motivate each other every practice! 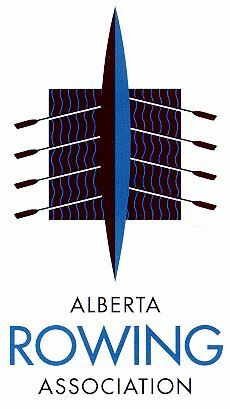 The Rec program offers variety as athletes will be able to row in different boat classes and allows athletes to race in a variety of local and regional regattas should they wish to. The motto of our practices is fun and fitness! Check up the up to date training schedule HERE. 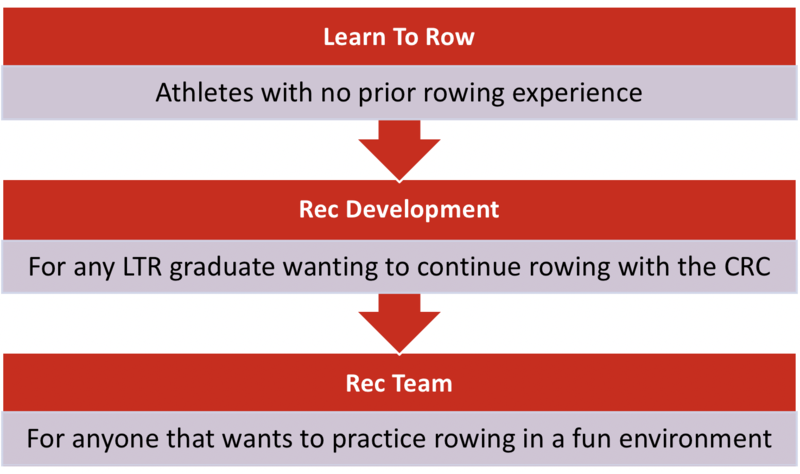 Rec members having attained sufficient on and off-water skills are able to access club equipment at alternate times as well or can join the Masters program if they are looking to race. Pre-requisite Course for joining our Recreational Development and Rec Team program. 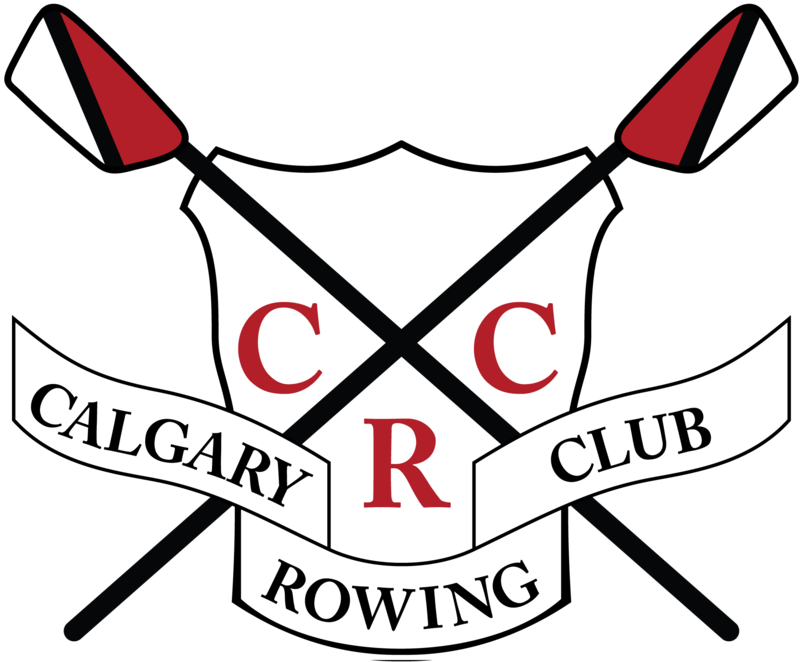 Please register for a class HERE or email the Club Manager at office@calgaryrowing.com. Athletes will develop rowing skills to be able to row singles, doubles and quads comfortable, in a straight line, in time with others within the crew and safely on their own. Goal of the program: Fun and Fitness! For any rower with established rowing skills that would like to practice rowing in a fun environment without the pressure of competing. The membership year for CRC members runs May 1-April 30. There are memberships available for annual members and monthly members. Please check HERE for membership fees. If you have completed a Learn to Row Course within the past year please complete the registration portion up until payment phase. 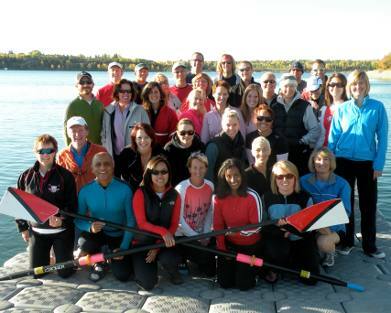 At that point, STOP, email office@calgaryrowing.com. The club manager will then edit your invoice to reflect the Learn to Row discount.